PIERRE, S.D. – South Dakotans dealing with flood preparation and response can find information about this and other emergency situations on the state government website – SDResponse.gov. SDResponse.gov houses material from multiple state agencies and outside response entities. The website currently includes information needed by citizens impacted by the flooding in southeast South Dakota. There also is information on drought, fire and winter weather. The tabs will rotate depending upon the season and what is occurring in the state. New information will continue to be added, so citizens impacted by severe weather or another emergency should keep returning to the site. There is also a historical aspect to the website. An archive houses information from emergencies dating back to 2011. There are sections on the 2011 flood, Winter Storm Atlas, Wessington Springs and Delmont tornadoes and the Big Sioux River flood in 2014. Photos, press releases, executive orders and letters are available for each event. The website is www.SDResponse.gov. 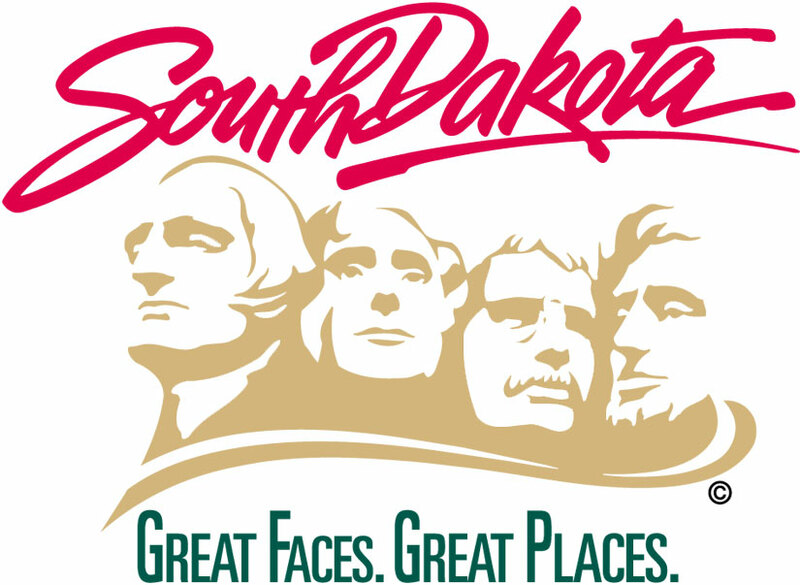 The website is maintained by the South Dakota Department of Public Safety.